If you crave real coffee and you're in a small town with no baristas, whip out this coffee press and brew up java on your Jetboil. 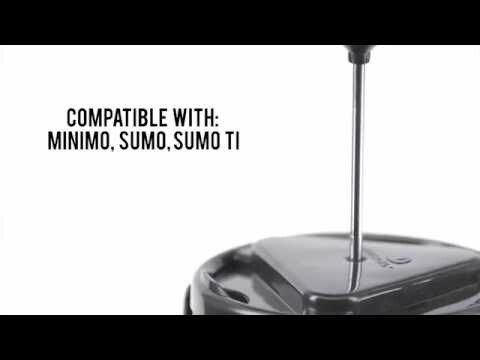 Works with Jetboil Personal Cooking Systems, the Sol, Flash, and the Zip. Packs down to store inside the cooking system.